In this spellbinding and suspenseful debut, a young woman haunted by the past returns home to care for her ailing mother and begins to dig deeper into her sister’s unsolved murder sixteen years earlier. As she navigates the complicated relationship with her mother, Sylvie begins to uncover the secrets that fill their house—and what happened the night Persephone died. As it turns out, the truth really will set you free, once you can bear to look at it. 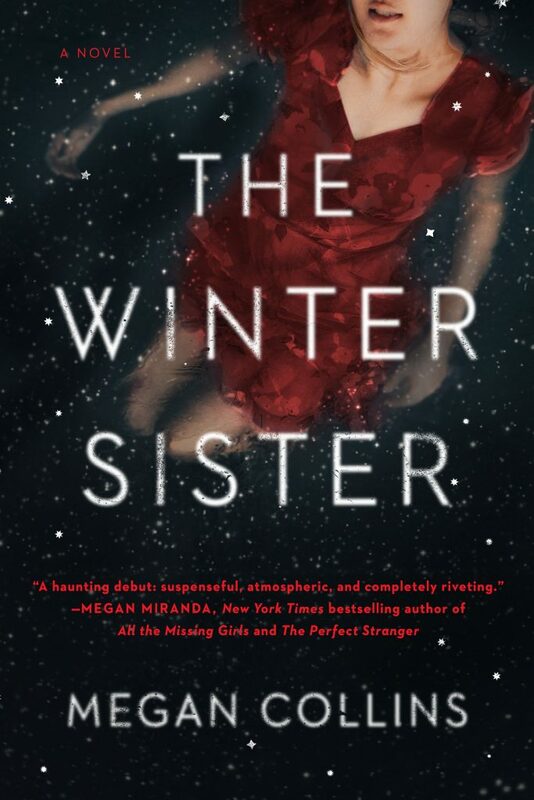 The Winter Sister is a mesmerizing portrayal of the complex bond between sisters, between mothers and daughters alike, and forces us to ask ourselves—how well do we truly know the people we love most?